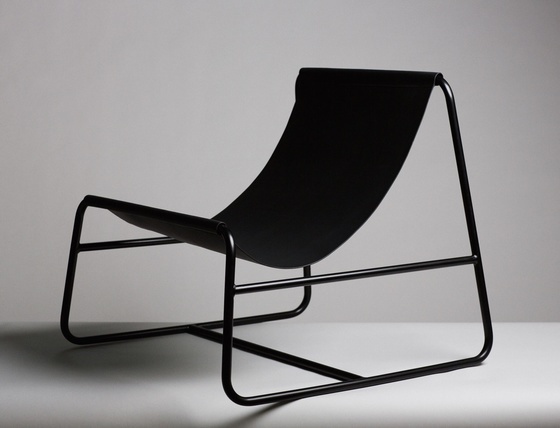 Dyflin have collaborated with Designgoat to produce a chair and magazine rack. Both are made in Ireland and will be showcased as part of ‘Liminal’ – an Irish design showcase featuring over 20 designers, companies and studios involved in collaborations across disciplines. Presenting a pivotal chapter in Irish design, Liminal explores, identifies and showcases Irish creativity, and how designers, companies and studios are moving across the disciplinary boundaries from what design was into what design can become. The chair and magazine rack will tour Milan, New York and Dublin over the course of 2015 becoming available to purchase soon both online and in-stores. Please contact shop@indigoandcloth.com for more information and keep an eye for updates on specification details.